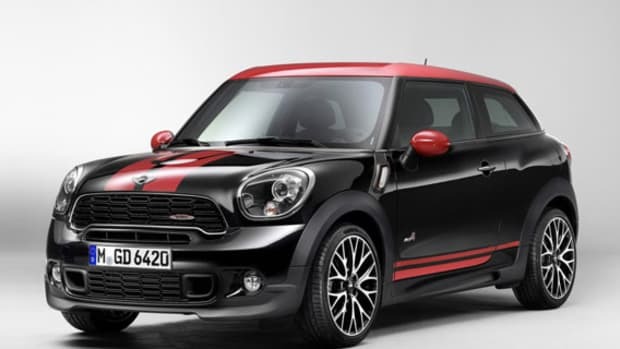 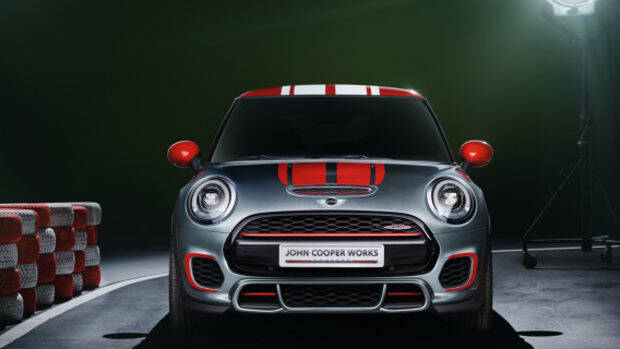 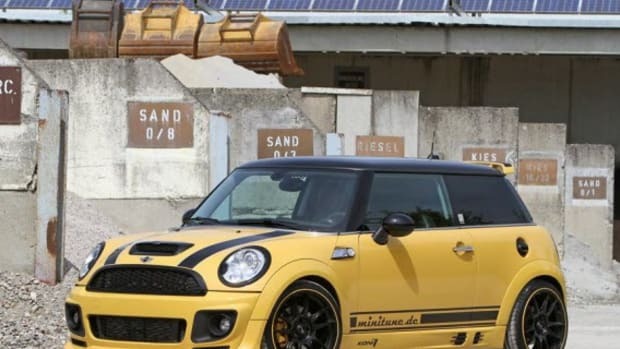 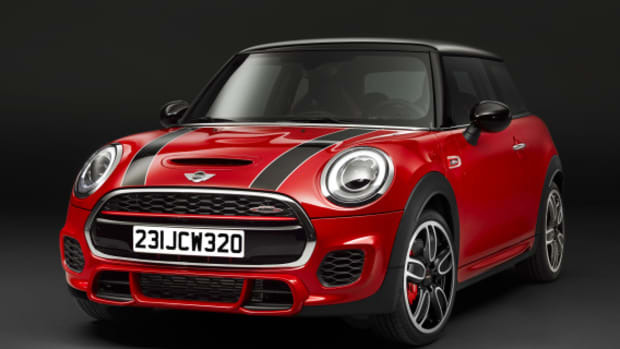 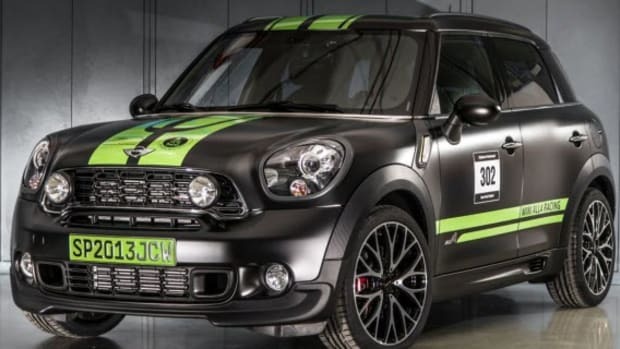 MINI is set to launch a Cooper Soho special edition that will be exclusive to the United Kingdom. 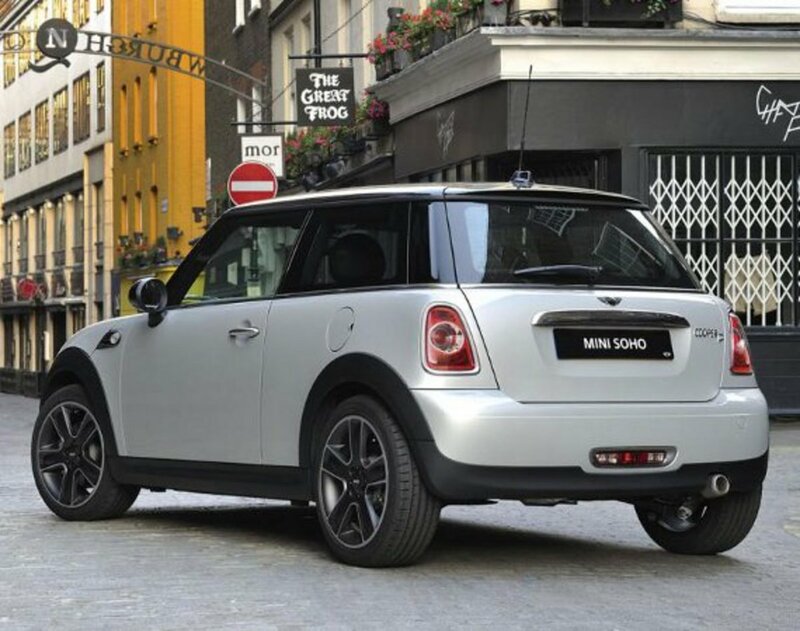 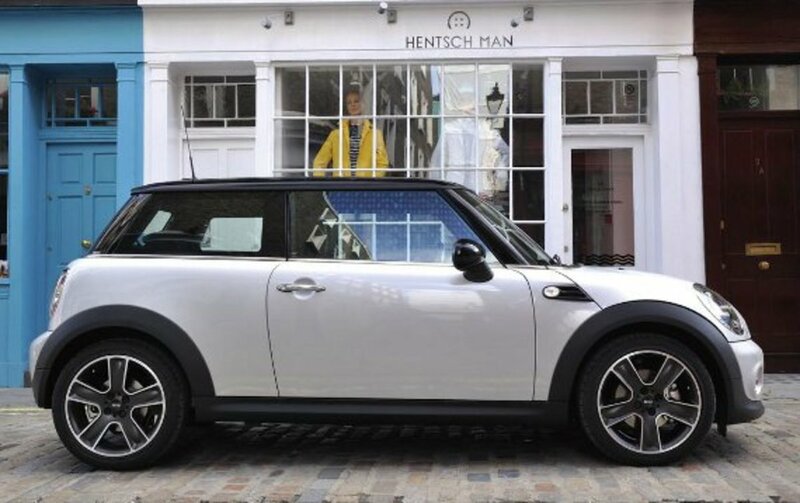 Named after the famous London neighborhood, the car has the distinction of having a paint job, called "White Silver," that you won&apos;t find on any other current MINI model. 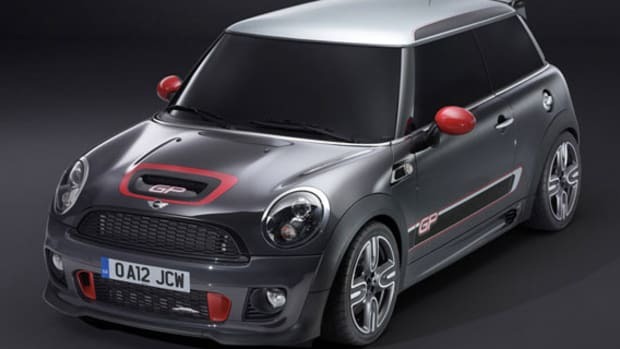 Other special features include tinted bi-xenon headlights and 17-inch "Black Star Bullet" alloy wheels. 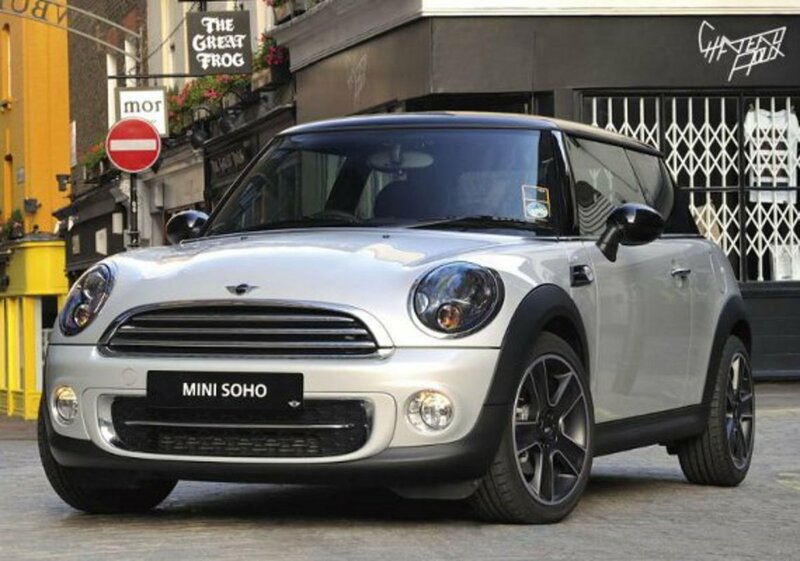 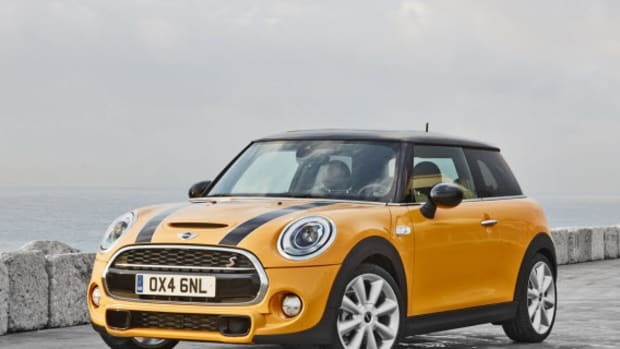 The MINI Cooper Soho will be avialable in both hatch and convertible models, with prices starting at £16,765.